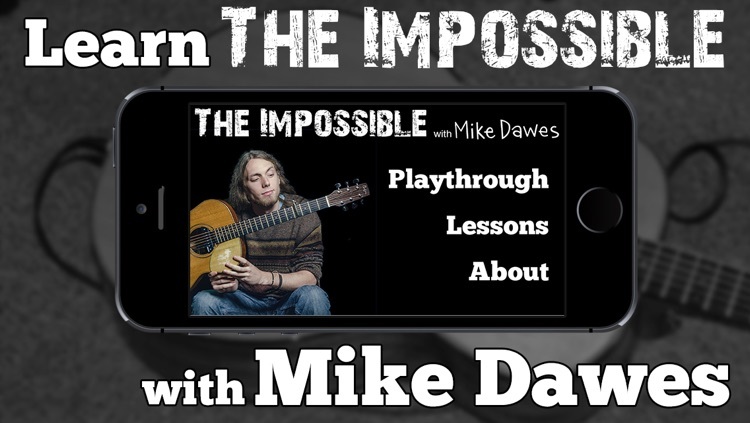 'Learn The Impossible with Mike Dawes' is an in depth and interactive tuition app for iOS devices. 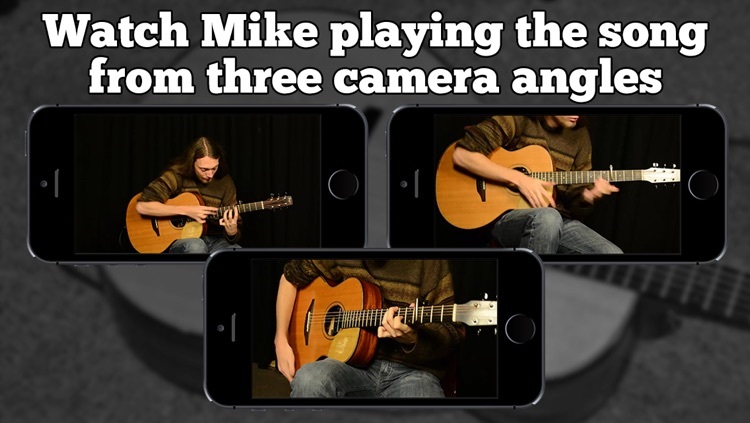 In this follow up to Mike's 5 star rated apps 'Percussive Acoustic Guitar with Mike Dawes' and 'Learn Boogie Shred with Mike Dawes', Mike breaks down his popular original composition 'The Impossible' in immense detail totalling over two hours of exclusive video content. 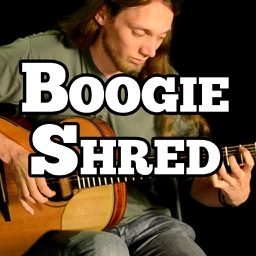 Mike Dawes is a guitar player and touring musician from the UK. 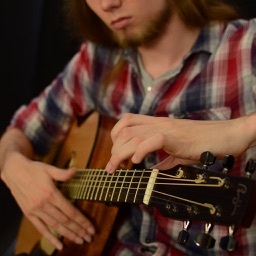 He has been hailed as one of the world’s finest modern fingerstyle performers. 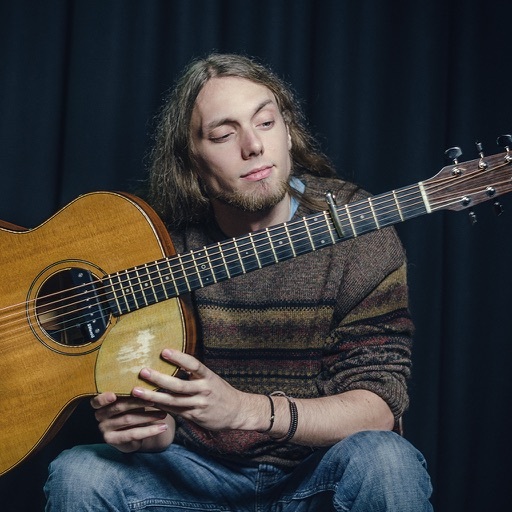 His acclaimed solo music, littered with virtuoso nuances and micro-techniques, has seen him tour almost every continent on the planet. 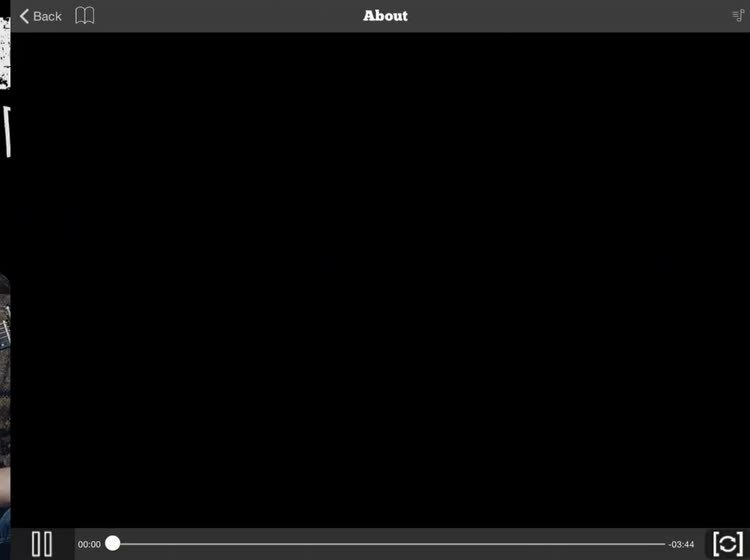 He has recorded with, sessioned for and even taught multiple grammy award-wining artists, appeared on film and TV advert soundtracks, written for and been published in dozens of international music magazines, as well as achieving viral YouTube hits in the multiple millions. Additionally, Mike tours as Justin Hayward’s lead guitar player, performing Moody Blues classics throughout the USA and Canada. 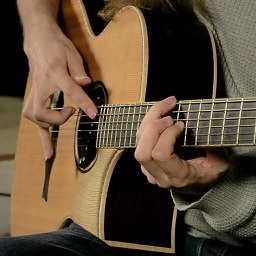 Countless additional high profile musicians including Steve Vai, Gotye and James Valentine (Maroon 5) have all spoken of their admiration towards his work. 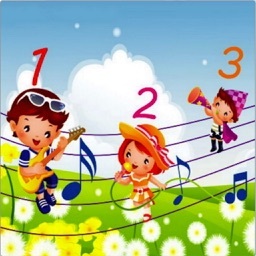 * Introduction and overview the song. 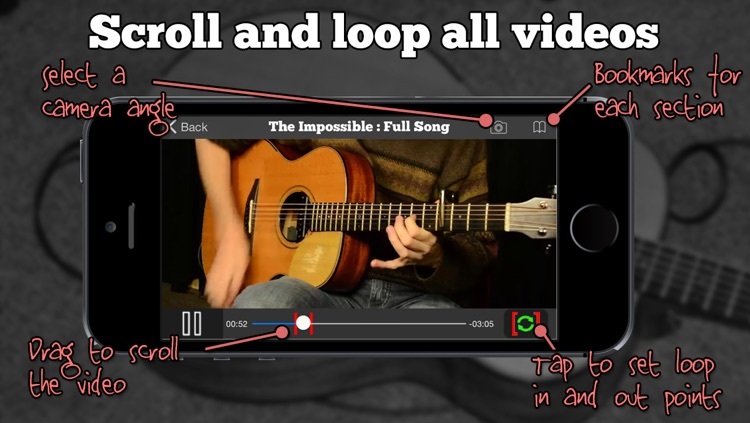 * An interactive multi-angle play through of 'The Impossible' recorded exclusively for this app. 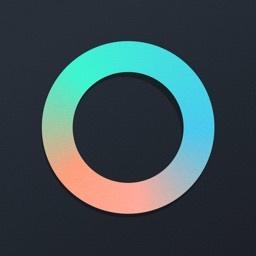 * Easy to use looping and bookmark system, allowing the user to mark and repeat any part of the video content in the app. 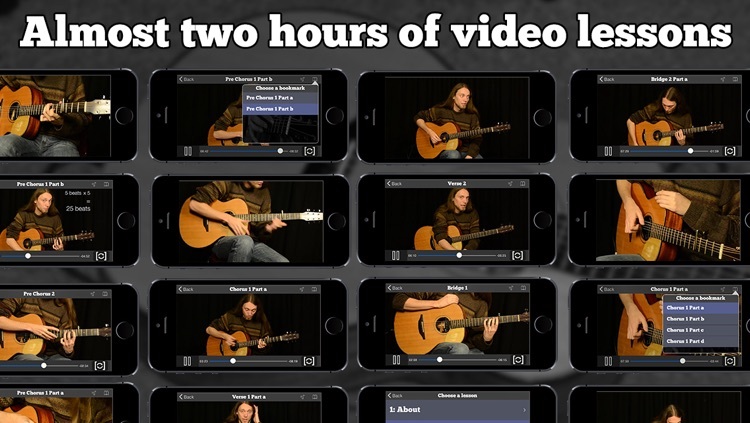 * Every single note/scratch/scrape covered in enormous detail totalling almost two hours of content.